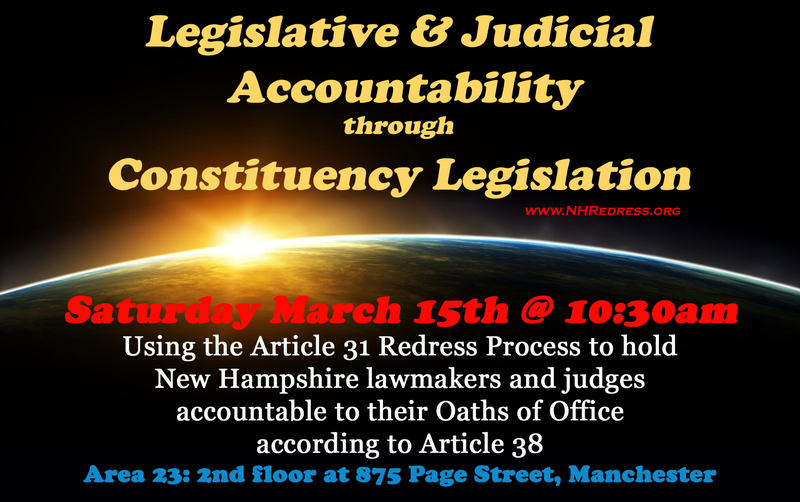 Contact us at petition@NHRedress.info to schedule an Article 31/32 Redress Presentation for your group. We keep these presentations to 40 minutes with a 20 minute Q & A session afterwards. Use the following number to join us on the Update and Q&A conference line. These calls are scheduled as needed. The following document contains our Presentation Outline. 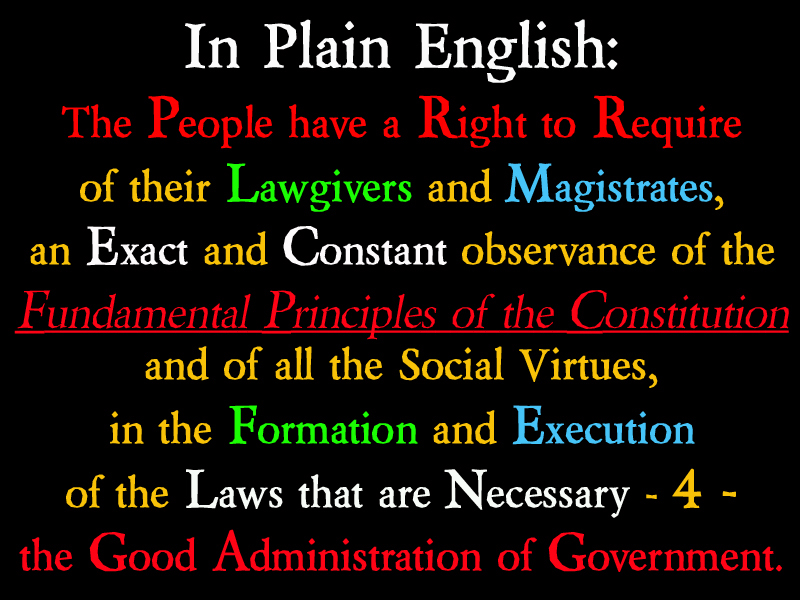 It is available as a PowerPoint Presentation or a PDF. The March 15th Redress Presentation at AREA 23 is FREE & Open to the public.